Do you find enhancing and protecting human health appealing? Are you a questioner and communicative team member? 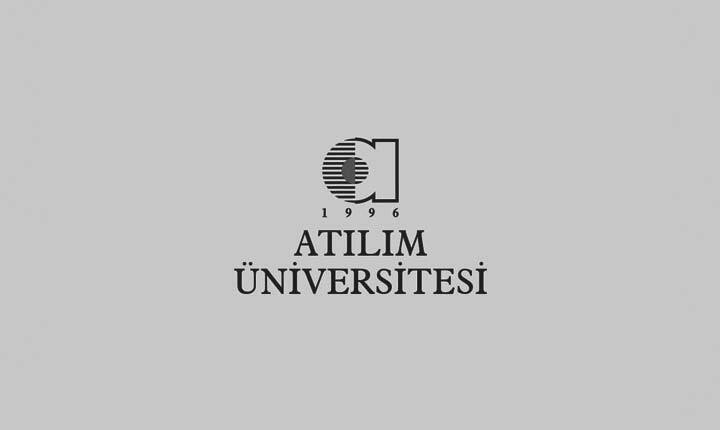 Then, you should be a member of the School of Medicine, Atılım University. The profession of medicine offers you a huge opportunities that cannot be experienced in other fields. Every day, medical doctors encounter with new patients who have different needs. It may be a brilliant selection to be one of the scientists who make significant endeavors to treat such people. This is a prestigious, safe and meaningful career opportunity which offers you good life standards. Medical students usually are among the most successful and intelligent students. However, being a successful medical doctor or scientist requires more than a good GPA and test score because medicine is an art, as well. Medical practice is related with understanding the world we live in and communicating with people which cannot be taught in classroom or evaluated with a written exam. Similarly, people’s character cannot be measured with test scores. Besides your academic achievements, your self also has an important role. Therefore, your non-class activities and interaction with your environment gain importance to become a medical doctor. Learning and self-improvement never end in this profession. The information provided in this website may answers your questions; however, the best way to be sure is to observe medical practices on-site and consult with health care providers. It is not a good idea to expertise in medicine just as it is expected from you. Your selections must be based on strong justifications. Become international leaders of the future in medicine.